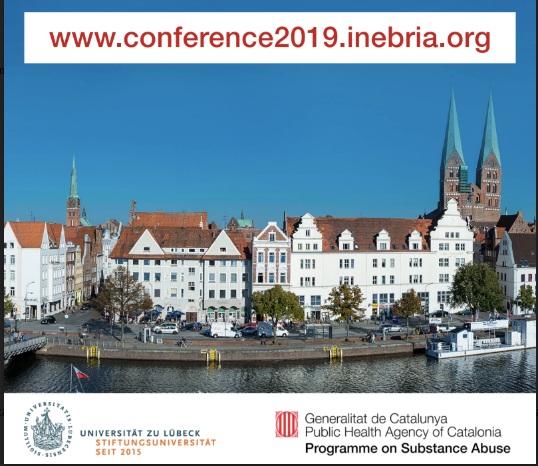 INEBRIA offers the possibility to apply for four scholarships to attend the INEBRIA 2019 conference for professionals with genuine interest in expanding alcohol screening and brief interventions in their countries. Professionals working in the field of brief interventions for alcohol and other substances– from academic, clinical, public and civil sector organisations. To be resident of a developing country according to the Development Assistance Committee (DAC) of the OECD criteria. You can check the list here. 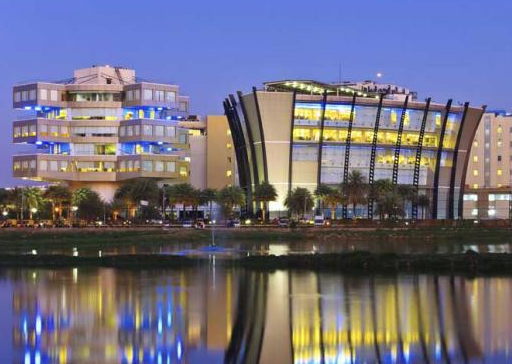 To have an abstract accepted for INEBRIA 2019. In the application form, you will need to specify the level of funding support required. In addition, awarded candidates will take part in mentoring activities during their participation in the Lübeck Conference. More details will be provided after the selection. Candidates should complete the application form available here. It is vital that you submit all the necessary information, otherwise your application will be not considered. The closing date for applications is 28/04/2019. The application process for INEBRIA scholarships will be conducted entirely in English. To be eligible for an award, you must have an accepted abstract for the Lübeck conference. Applications will be reviewed independently by three members of the INEBRIA Coordinating Committee. The decision will be made on the basis of the quality of the accepted abstract, the reasoning provided by the candidate and the need for support. Successful applicants will be required to sign a written agreement with INEBRIA, which details the conditions of the award. See an example here. These include the requirement to write and send a short report on the knowledge or contacts gained through attendance at the conference after the event. Transfer of the scholarship funds is dependent on your agreement with these conditions.